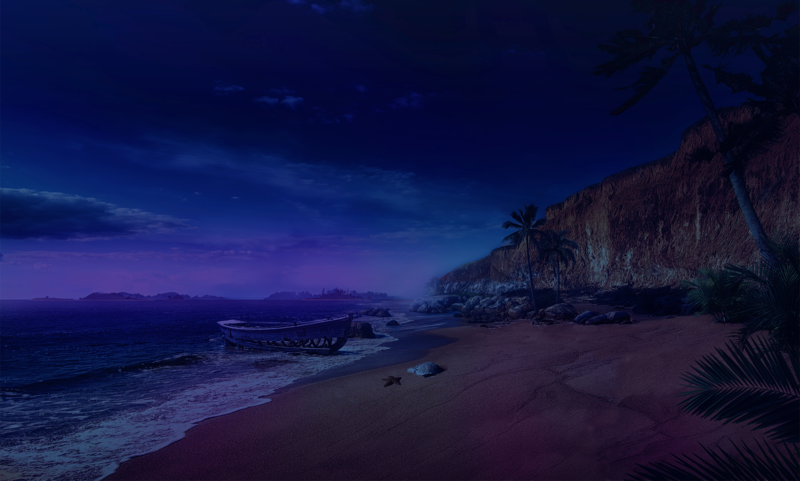 We strive to unlock the young developers potential and bring high-quality games to the multimillion mobile user table. 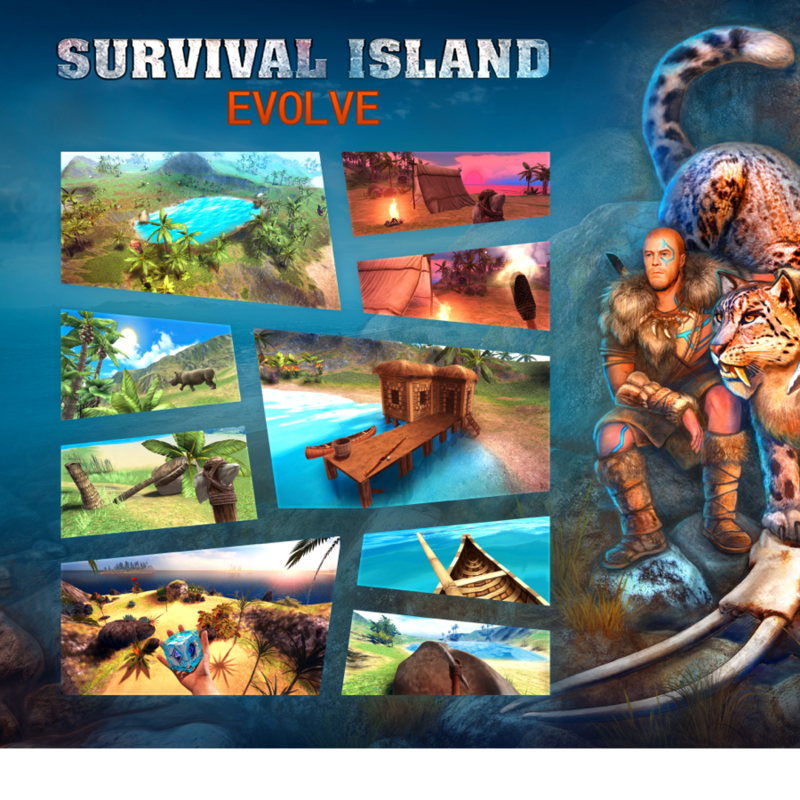 Two friends – Sergey and Aleksandr – decided to create and release their first survival simulator, developed in close cooperation. 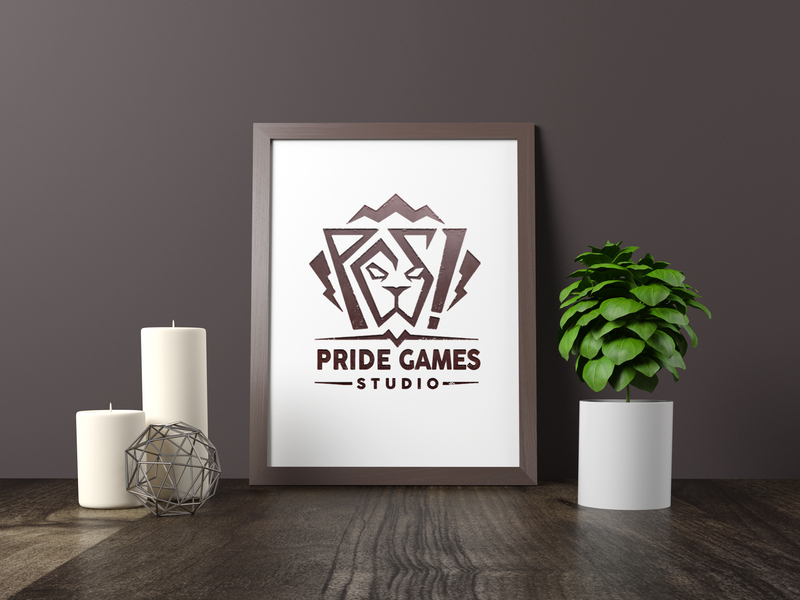 After a long road paved in hard work the game finally got to the virtual store shelves but did not attract much of an audience. Such rough start gave young men precious experience that would let them avoid many bumps on the long road ahead. 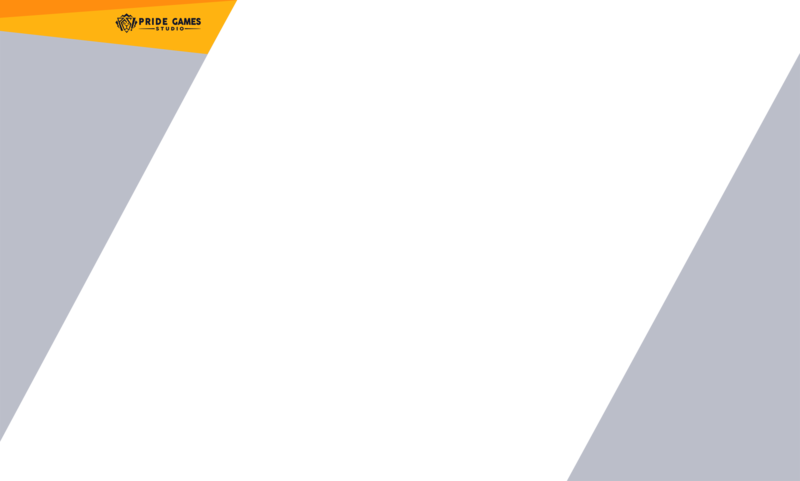 Having drawn many useful conclusions from the previous release they got to work on their second game and finally launched it. Past lessons definitely did not pass by unnoticed for the young men and the noticeable growth in quality led to a successful launch. This gave the founders an opportunity to relocate to Saint Petersburg. This is the date when the first office was officially established. The company started actively recruiting new employees. 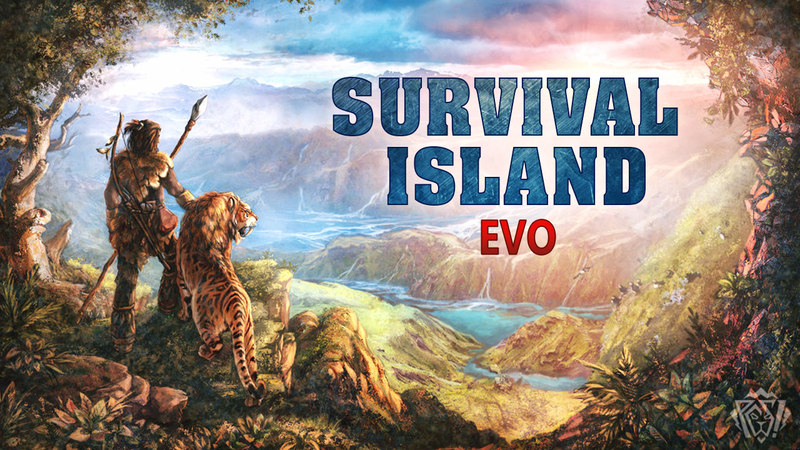 It was also the time when Survival Island: EVO got into active pre-production. 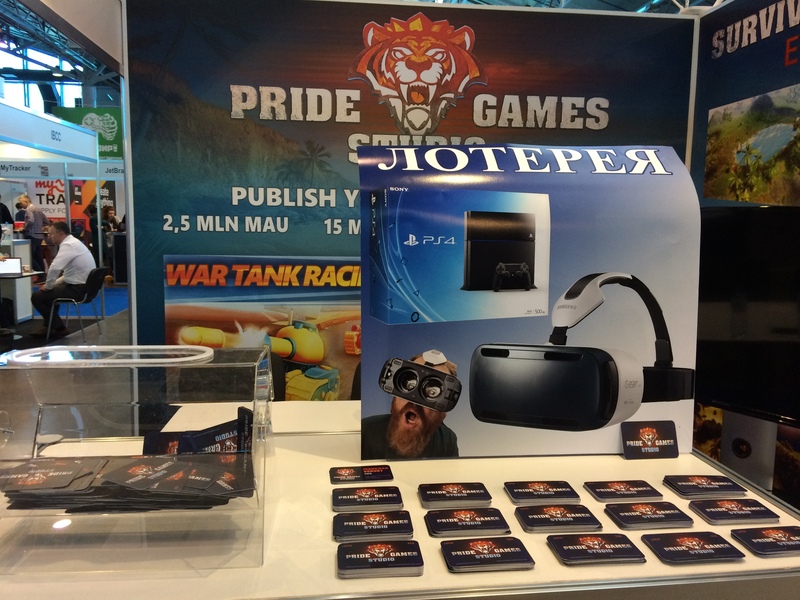 Company paid a visit to its first major conference – Whit Nights in Prague. 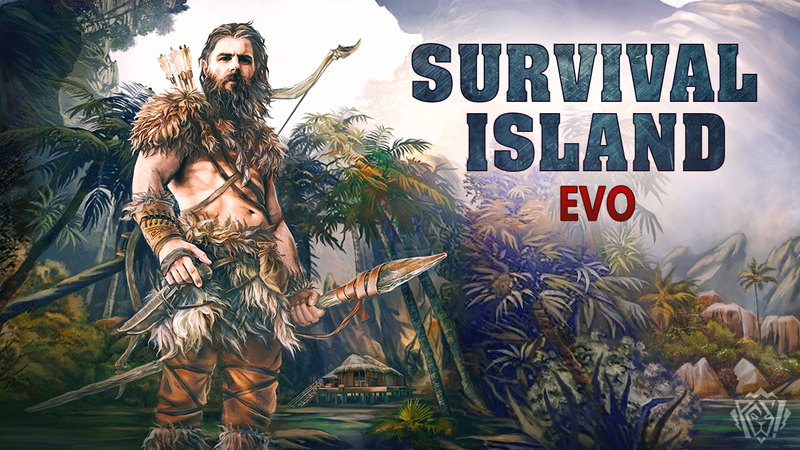 We presented our survival simulator, exchanged knowledge and experience with other developers and made an important acquaintance that would play its part later on: two developers from Drunken Monday company. 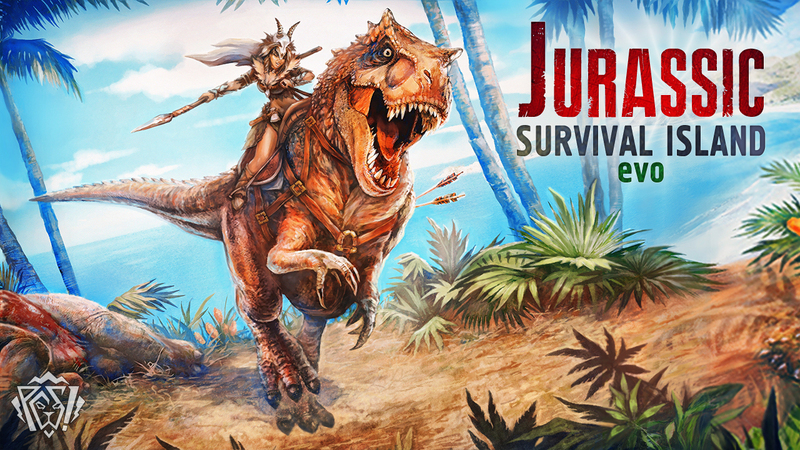 Release of Jurassic Island: EVO on android – a new installment in EVO series with the Jurassic Period setting. The company’s implacable growth and development led to a new and logical milestone – we became Publishers. 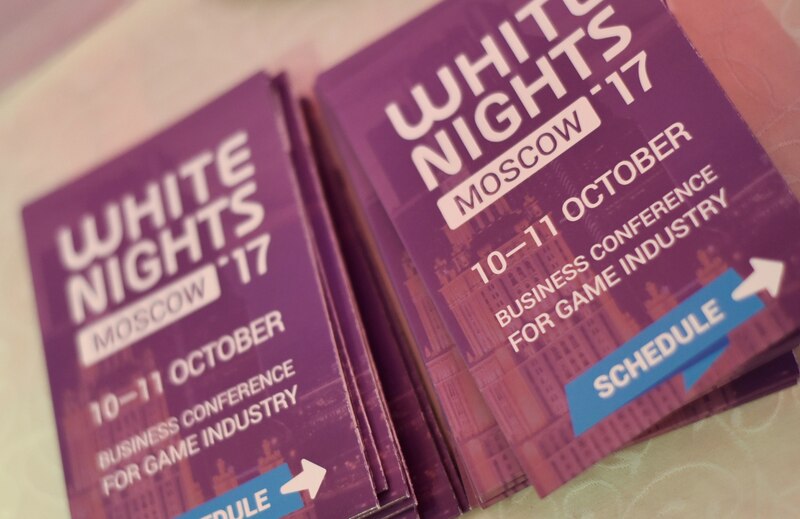 The second White Nights conference in Saint Petersburg. This time however we were not just participants but also platinum sponsors of the event with our own stand. 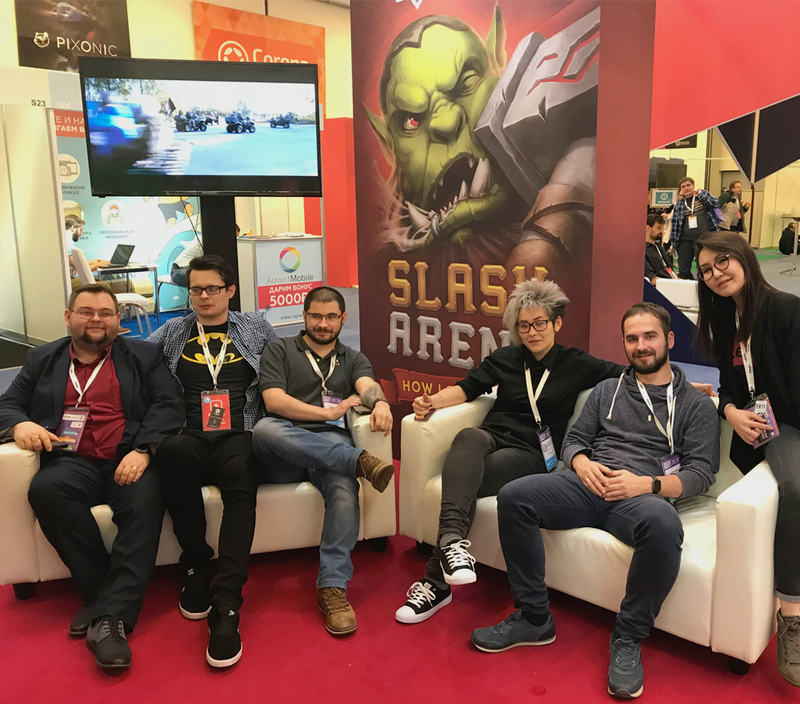 The aforementioned acquaintance with Drunken Monday developers gave results, we signed a contract to publish Slash Arena Online and immediately got to cooperative refinement of the game. 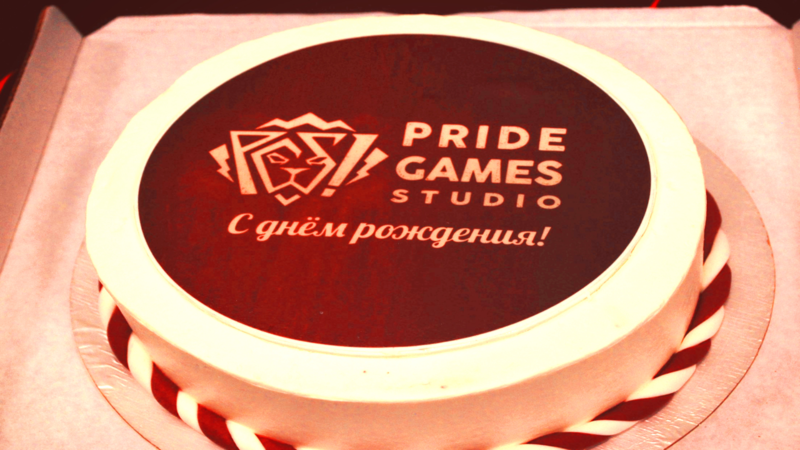 Another White Nights conference came along and again our company stepped up as platinum sponsors! 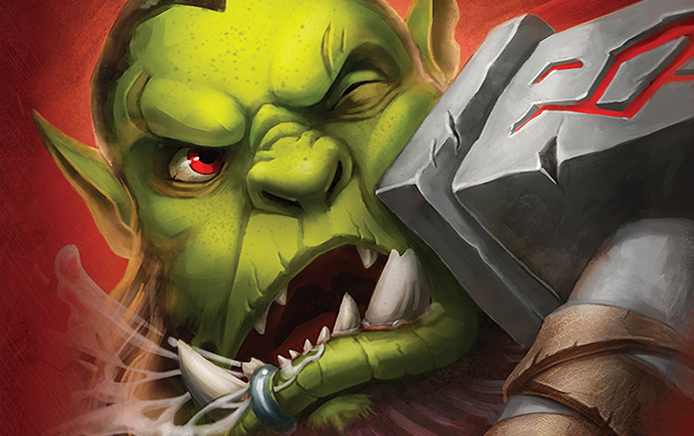 The long awaited release of Slash Arena Online finally became the reality. 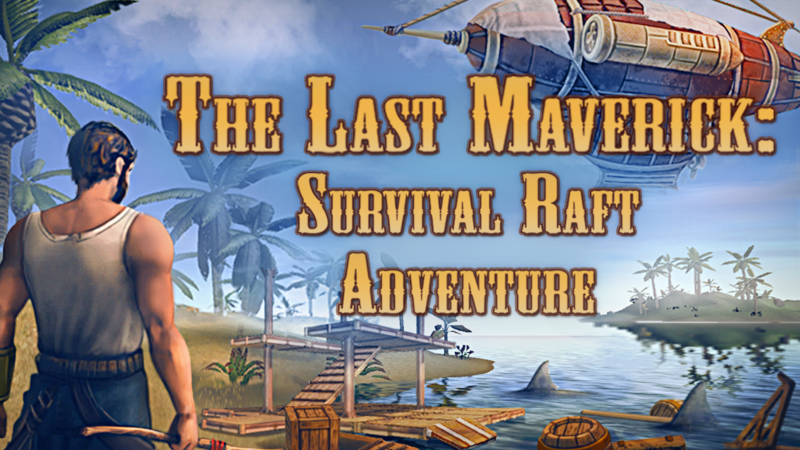 Open beta of a stylish and engaging steampunk adventure – The Last Maverick: Survival Raft Adventure on Google Play. The work is humming, the rhythm is getting faster and faster every day but we are eager for everything that is going on! 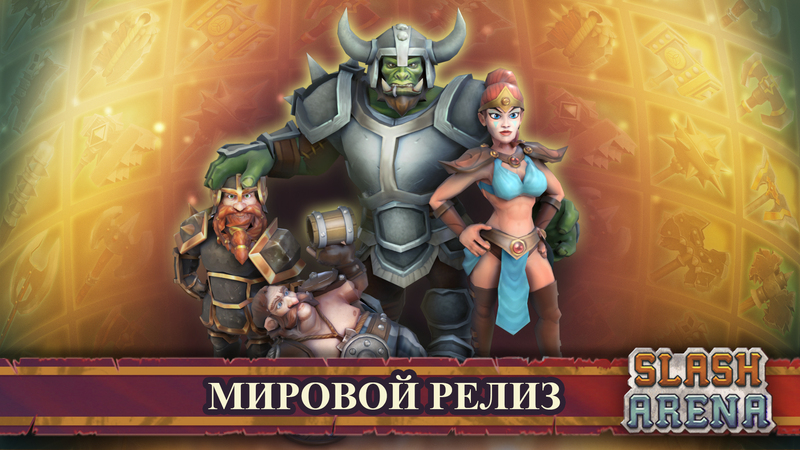 We are finally launching in China, releasing our games on iOS, refining current projects, developing and getting ready to publish new releases. You should never guess at the future, but we do have some major aces up our sleeves. It is too early to reveal them for now but join our groups in social networks and stay tuned! It’ll only get better! We believe there is no such thing as a boring genre. It always depends on your own preferences, apples and oranges, right? 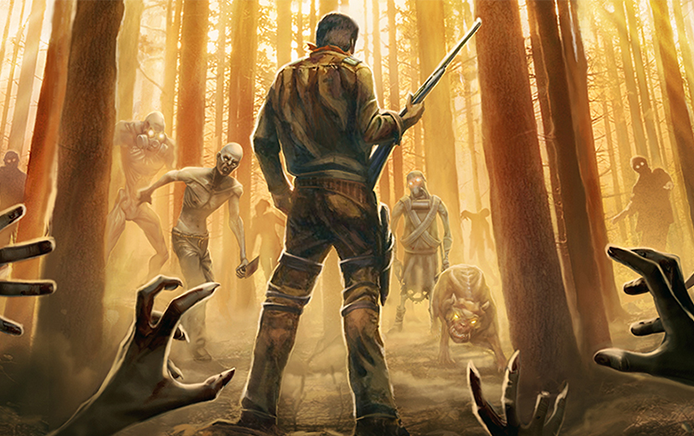 Shooters, strategies, clickers, match-3 — every genre has its audience. 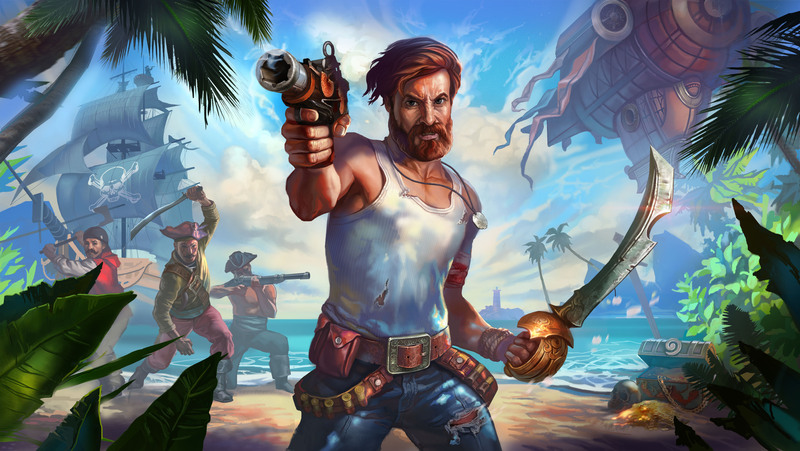 It is not the genre that makes a good and interesting game. Every company is always glad to hire an experienced professional with years of practice. However, sometimes a passionate enthusiast with a pure strive to learn and grow can be a better investment in a long run. 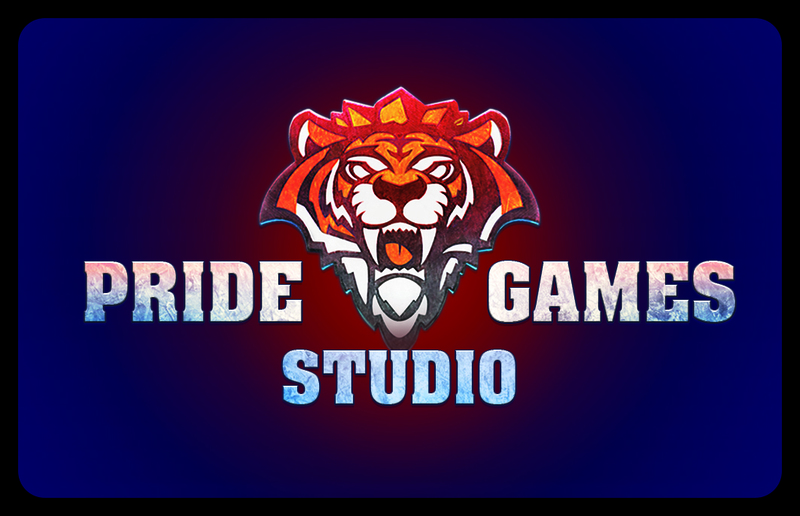 If you have been looking for an entry point into a gaming industry and you sincerely enjoy designing, drawing, programming or playing games, we are ready to offer you an opportunity to become a true specialist working on a job you love. We are all in the same boat sailing towards greater future. We are organizing the working process so that everyone onboard feels comfortable and productive. Every achieved milestone is nothing but a result of our collective work, as well as any mishap cannot be blamed upon just one member of the team. There are no superheroes or lone wolves here, every member of our team plays an important role. 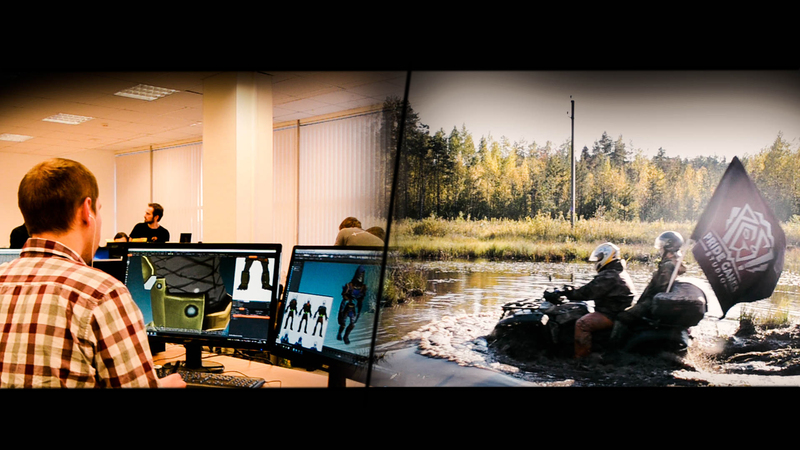 Programming, drawing concept arts, writing design-documents – any job in gaming industry walks hand in hand with creativity. We do our best to organize the working process so that inspiration and diligence would benefit both you and the company. Sometimes silence really is golden but not when it comes to job interviews. We always communicate with our candidates, give them feedback and give certain clear answers. This also goes for employees. For us every question is worth listening and answering to. We discuss all the details and sign up a contract.